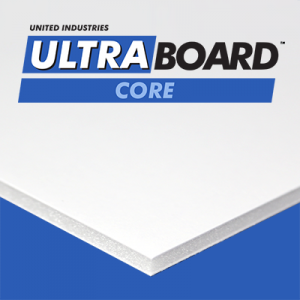 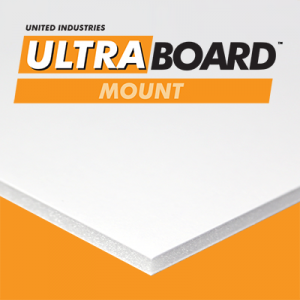 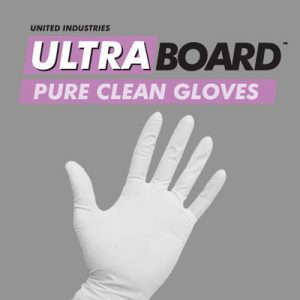 UltraBoard Classic foam core boards are our most popular and versatile products. 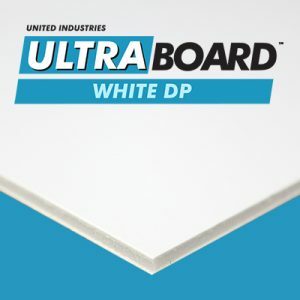 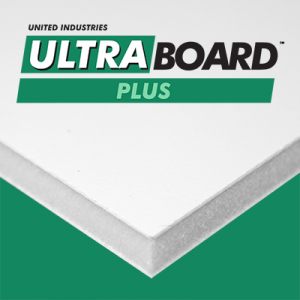 UltraBoard Classic consists of a polystyrene foam core board between two rigid sheets of polystyrene. 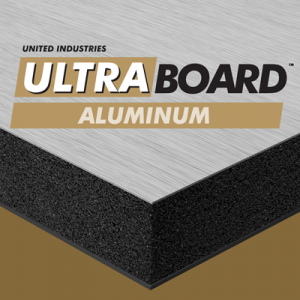 UltraBoard Classic panels are available either trimmed or untrimmed. 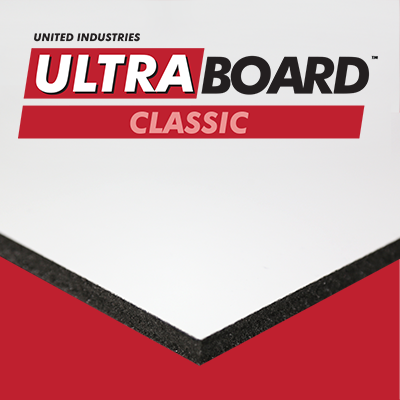 Check out UltraBoard Classic Peel N’ Stick, featuring an additional high-tack adhesive with removable liner.